If you are an historian, and especially a military historian, then 2015 really is your year!! I just noticed recently the extraordinary amount of significant anniversaries that will happen this year. And they all seem to be military related. We've already had the 50th Anniversary of Winston Churchill's death on January 24th, a huge event in itself, when London came to a standstill to pay its respects. 70th Anniversary of the end of the Second World War. 75th Anniversary of the Battle of Britain. 100th Anniversary of the Gallipoli campaign. 200th Anniversary of the Battle of Waterloo. 600th Anniversary of the Battle of Agincourt. Of course the years 1915, 1940 and 1945 will all have many poignant anniversaries connected to both the World Wars. 1915 saw the horrors of the First World War escalate quickly into the terrible legacy of trench warfare. Major attempts to break the Western Front saw the infamous Battles of Neuve-Chapelle, Loos and the 2nd Battle of Ypres as well as the doomed spectacle of Gallipoli further afield. 1940 will hold many tragic memories of the invasions of the Low Countries and the occupation of France, and later in the year the start of The Blitz on London. 1945, the year the War finally ended, is of course also filled with many dates to remember. The liberation of Occupied Europe, the concentration camps and VE Day. Then the war in the Far East, the atom bombs and ultimately VJ Day. Going back further, we have the round figures of 200 and 600 for two of Britain's most famous battles at Waterloo and Agincourt. So 2015 is a very sobering year to reflect on this country's past. 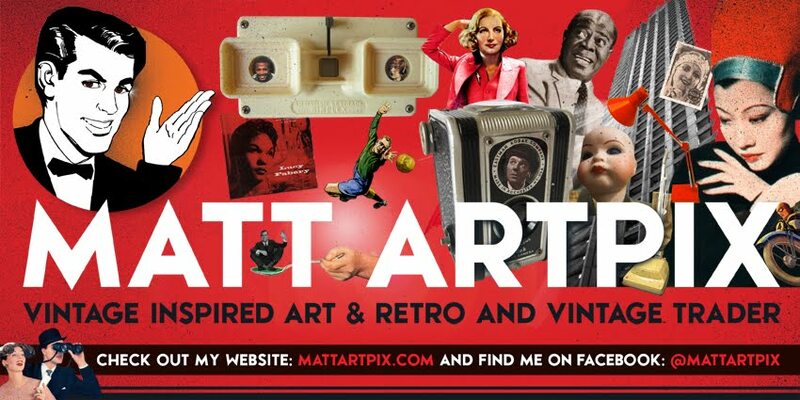 See below for some objects from the ArtPix Archives to illustrate some of these dates. Unfortunately I don't have anything from Waterloo and Agincourt!! 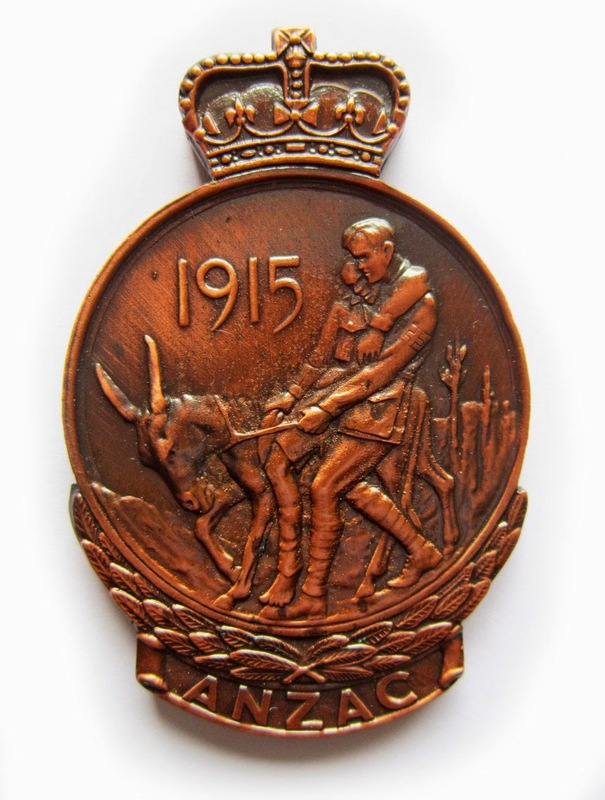 ANZAC Commemorative Medal, given to veterans in 1967. Mine, I think, is a reproduction produced for the 90th Anniversary in 2005. 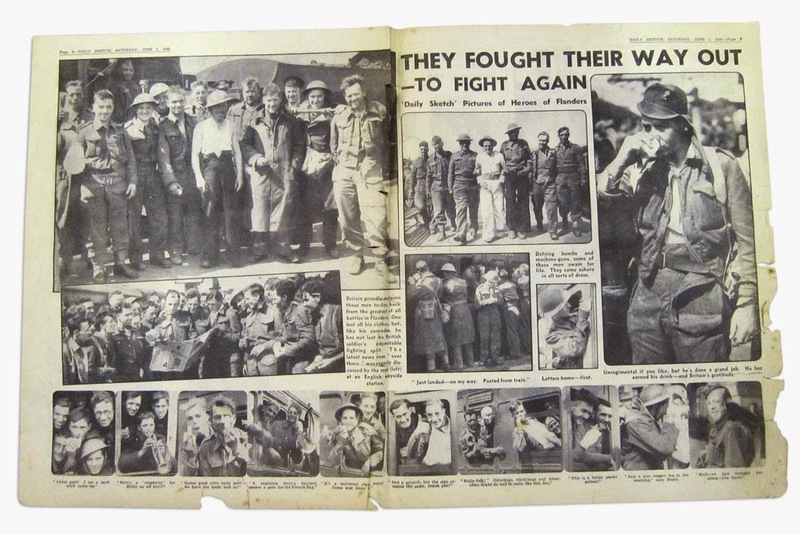 An original Daily Sketch newspaper from Saturday 1st June 1940, telling the story of the evacuation of soldiers from Dunkirk, which was still going on until 3 days later. 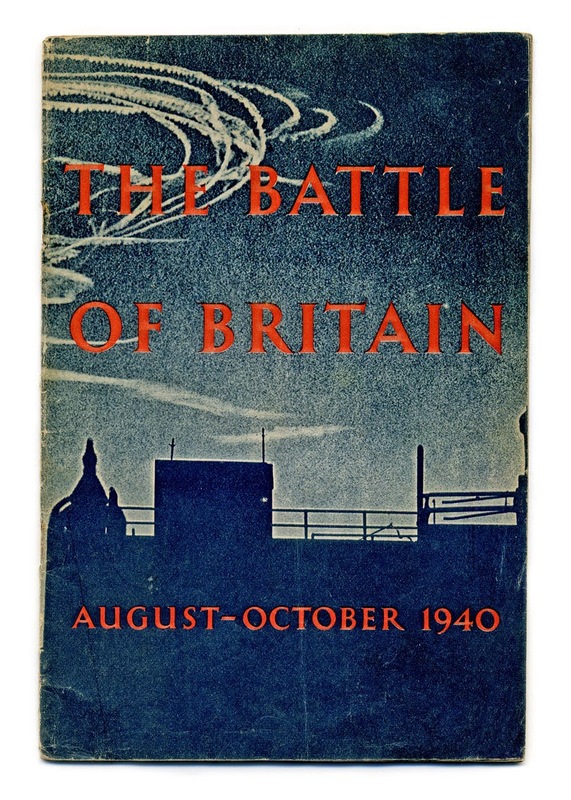 The Battle of Britain booklet telling the story of the famous air battle. Issued by the Ministry of Information in 1941. 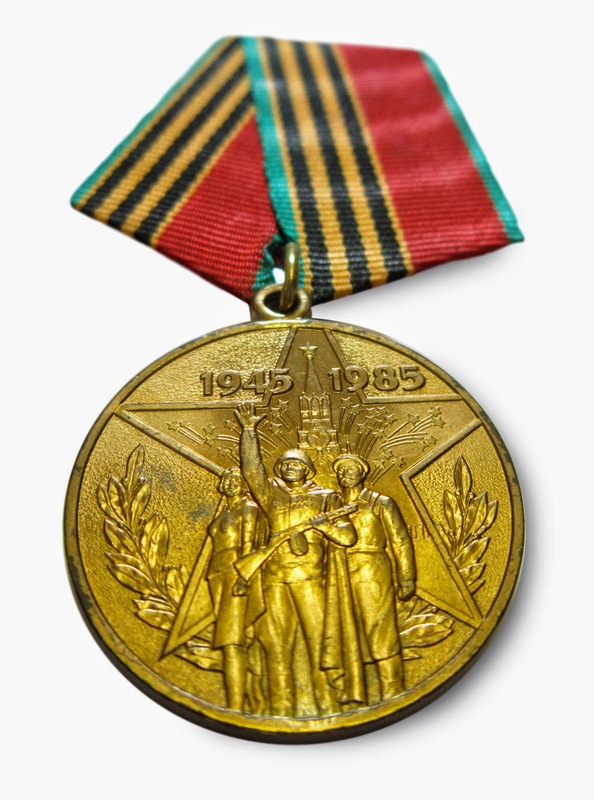 Russian commemorative medal, called the Jubilee Medal – Forty Years of Victory in the Great Patriotic War 1941-1945. Given to veterans and personnel of the War. 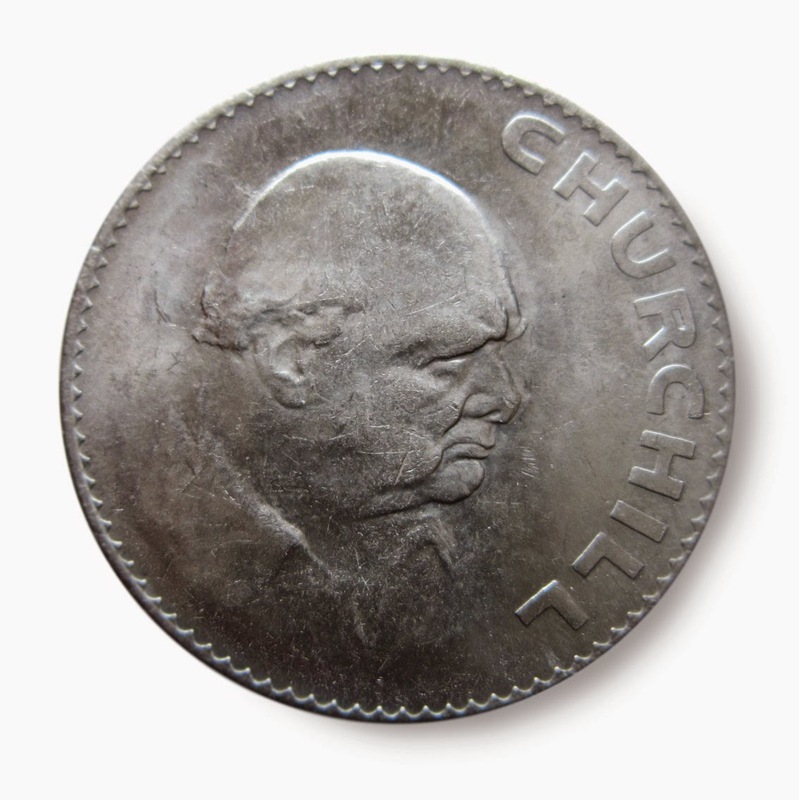 Churchill Crown coin, issued in 1965 to commemorate his death. 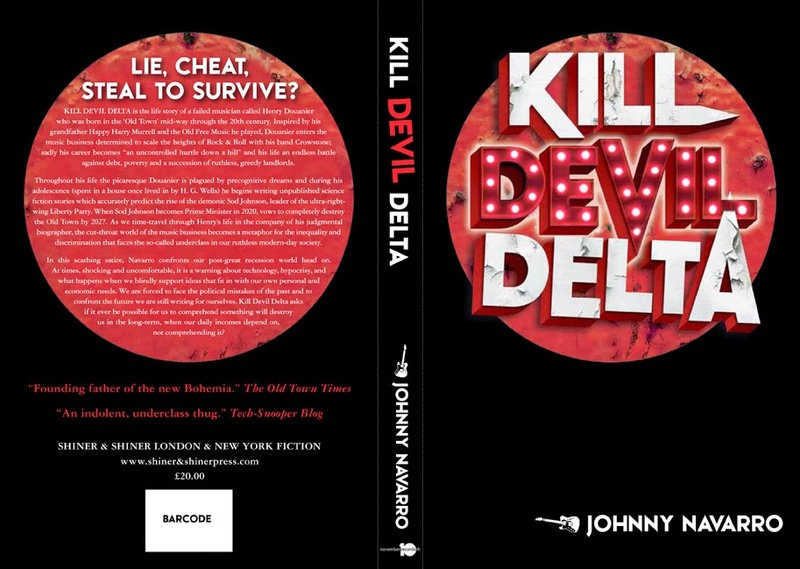 Very pleased to announce that I've finished the 1st Draft of Johnny Navarro's novel KILL DEVIL DELTA. I'm now already working on corrections for the 2nd Draft!! Reading through the novel as I did the typesetting, this book is amazing. Highly original, hard-hitting and supremely witty! When this brilliant project is complete, I'll be getting back to all things ArtPix and concentrating on a busy Spring and Summer ahead. On 3rd May I'll be at Alexandra Palace Antiques & Collectors Fair. Can't wait to be back at London's biggest antique fair in the iconic venue. I'll be displaying some of my work at a special location during the Leigh Folk Festival on the weekend of 25th-28th June. 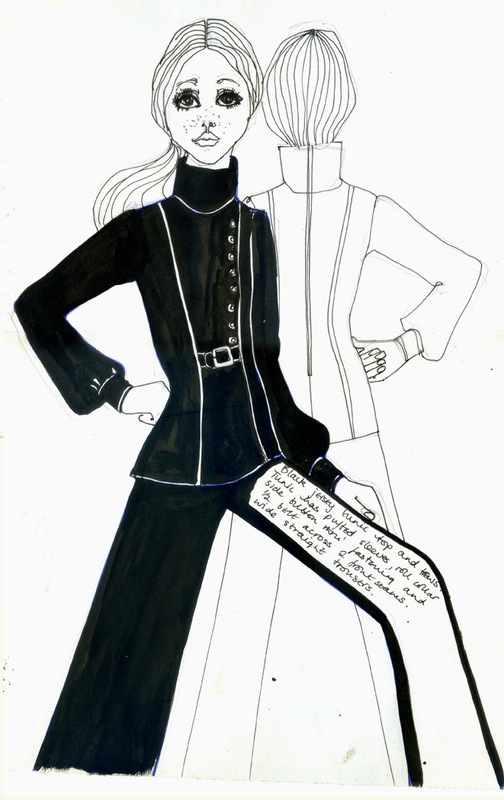 And from 1st August I'll be starting on perhaps my most ambitious project yet. More news on that to follow!! 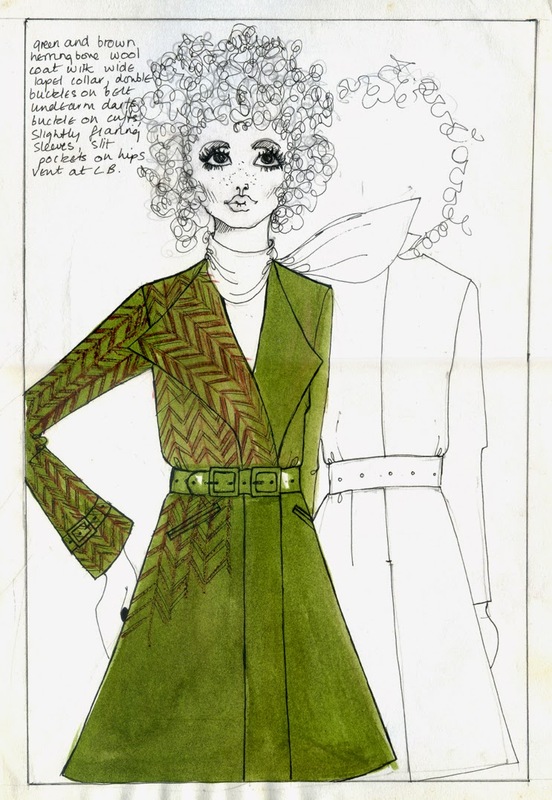 Also, I'll be getting on with lots of new pictures and collages. Already in the pipeline is a Retro Football collage of NEWCASTLE UNITED. Bye for now and back to the corrections!! !